ChurnZero provides a real-time SaaS platform that helps subscription businesses fight customer churn. The platform is uniquely designed to integrate with CRM systems and tightly into an application or service. ChurnZero is a real-time SaaS platform that helps subscription businesses fight customer churn. The platform integrates with CRM systems and tightly into an application or service. 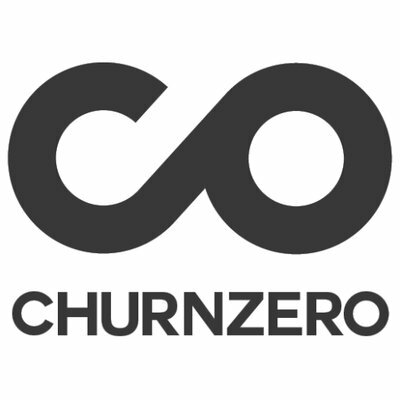 In doing so, ChurnZero (1) helps businesses understand how their customers use their product, (2) assesses their health and their likelihood to renew, and (3) gives the business the means to automate and personalize the customer experience through timely and relevant touchpoints, including in-app content.